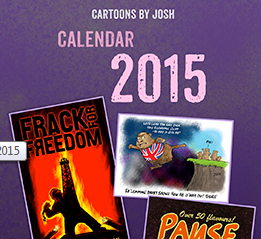 Not only do we have a bad policy, we have a badly implemented bad policy, as the GWPF explains. Dr John Constable, GWPF’s Energy Editor, contributed a “Thunderer” column to The Times on the 27th of October 2017 commenting on Professor Helm’s recent study for the UK government on the cost of energy (“Energy customers foot the bill for failed climate policy”). Subsidies to renewable electricity in the UK cost £5 billion a year at present and will rise to more than £8 billion a year by 2020, all drawn from the bills of domestic and business consumers. One third of this hits households directly through their electricity bills — about 20 per cent of the bill in fact — while the other two thirds, paid in the first instance by businesses, is passed on to households in the general cost of living. Is solar power in terminal decline in Europe, as subsidies and public enthusiasm dwindle? Germany’s SolarWorld, once Europe’s biggest solar power equipment group, said on Wednesday it would file for insolvency, overwhelmed by Chinese rivals who had long been a thorn in the side of founder and CEO Frank Asbeck, once known as “the Sun King”. 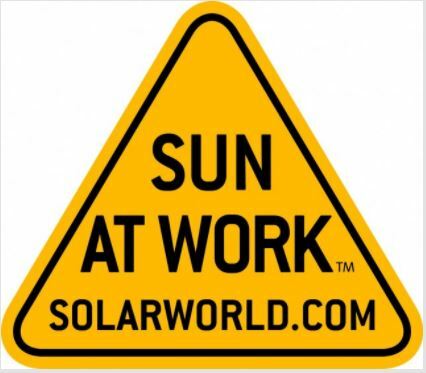 SolarWorld was one of the few German solar power companies to survive a major crisis at the turn of the decade, caused by a glut in production of panels that led prices to fall and peers to collapse, including Q-Cells, Solon and Conergy. How long will it be before people start to react in countries where heavy industries are closing at an alarming rate and power supplies are under increasing threat? 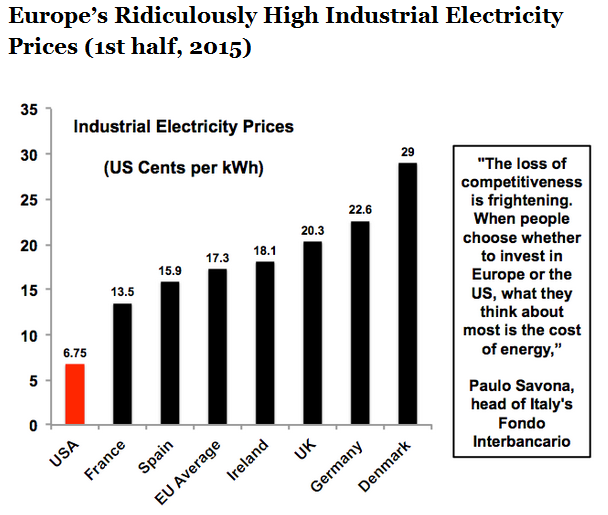 When the wind industry and its worshippers start chanting their mantras about the ‘wonders’ of wind, it isn’t long before they start preaching about the examples purportedly set by the Europeans; and, in particular, the Nordic nations. 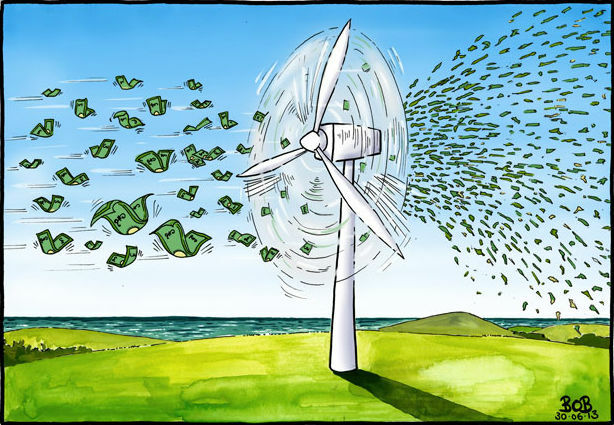 That the great wind power fraud was driven by Denmark’s struggling turbine maker, Vestas probably has a fair bit to do with the worshippers’ fanatic-cult-like veneration of Scandinavia. It seems that economics works in precisely the same fashion in Denmark, Sweden, Finland and Norway, as just about everywhere else (save Cuba and North Korea, say?). When you’re trying to sell a ‘product’ with NO commercial value, the ‘business’ – for want of a better word – can only be about what you can extract from gullible/compliant governments (and unwitting power consumers), in the form of massive and endless subsidies. Despite appearances this is a Daily Telegraph report, not an April Fool joke. 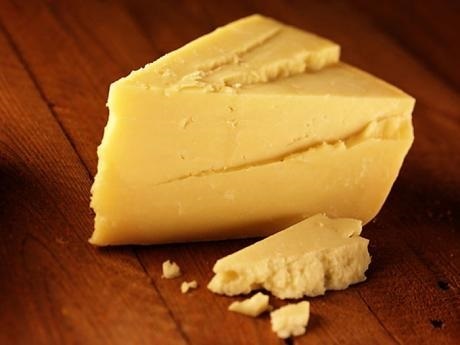 Hundreds of homes in Cumbria will be heated using cheese from next month, as a new government-backed green energy plant starts producing gas from cheddar production waste. The anaerobic digestion plant at the Lake District Creamery in Aspatria will receive millions of pounds in subsidies for turning whey and other residues from the cheese production process into “biogas”. So this is what they mean by ‘runaway climate change’. The Climate Change Business Journal has calculated that Climate Change is now its own $1.5 trillion global “climate change industry” that is growing at between 17 and 24 percent annually from 2005-2008. Following the recession, growth slowed to between 4 to 6 percent with the exception of a bump in 2011 of 15 percent growth. These results were published in the Insurance Journal, for the climate journal is not available for free online. Another no-punches-pulled analysis from StopTheseThings (STT). Is this really what people want? In yesterday’s post – The Wind Industry: Always and Everywhere the Result of Massive & Endless Subsidies (Part 1) – we covered the fact that the Australian wind industry exists – and ONLY exists – for one single purpose: to wallow in a subsidy stream which will hit A$3 billion annually in 2019; and continue at that colossal rate until 2031. From hereon, the cost of the greatest subsidy rort in the history of the Commonwealth will exceed A$45 billion – every last cent of which will be recovered from Australian power consumers through retail power bills. Who will complain if their energy bills go down or at least rise at a slower rate, when ‘out of control subsidies’ are cut or abolished? Subsidies for new wind farms and solar power plants are set to be cut as ministers move to protect millions of families from rising energy bills, says the UK Daily Telegraph. 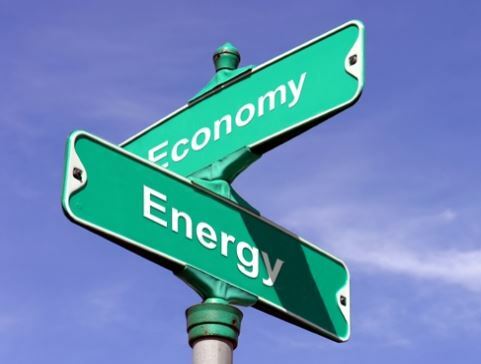 The government is expected to announce the decision this week, after official figures revealed that so-called “green” energy schemes will require £1.5 billion more in subsidies – paid for by customers – than originally planned. 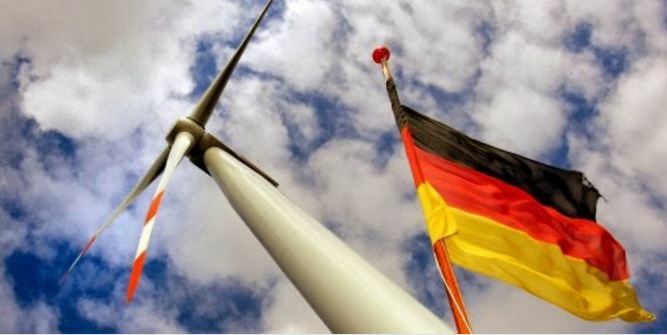 The future of Germany’s base load power supply is now in doubt as non-renewable energy sources cannot compete against subsidies, Reuters reports. 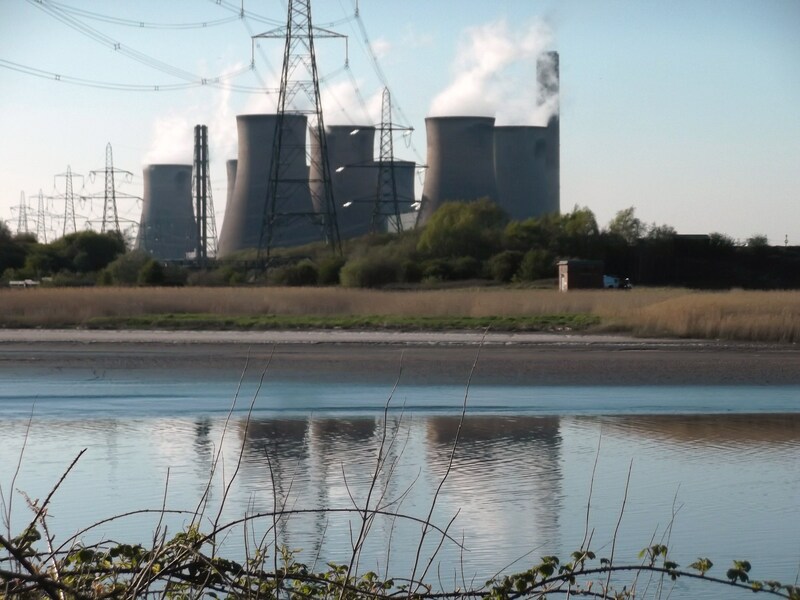 German energy industry association BDEW has stated that the planned new-build coal and gas fired power stations are potentially unprofitable and investors are nervous as a result. They will compete not only against the subsidies regime that benefits the renewables sector but also harsh restrictions on carbon emissions. The construction of up to 39 planned stations may now be in doubt, meaning Germany will face supply bottlenecks soon especially as its nuclear power will be completely phased out by 2022. BDEW estimates a loss of 16.7 gigawatts in base load supply by this date. This adds to problems previously reported by Breitbart with renewable power sources causing instability in the German grid. The world’s best site for tidal power, the Pentland firth, could provide half of Scotland‘s electricity, according to the first robust estimate of its potential. The tidal streams, which surge through the firth at five metres per second, could bring large amounts of renewable energy in reach within a decade if enough government support is available, said the Oxford University engineer behind the new study. 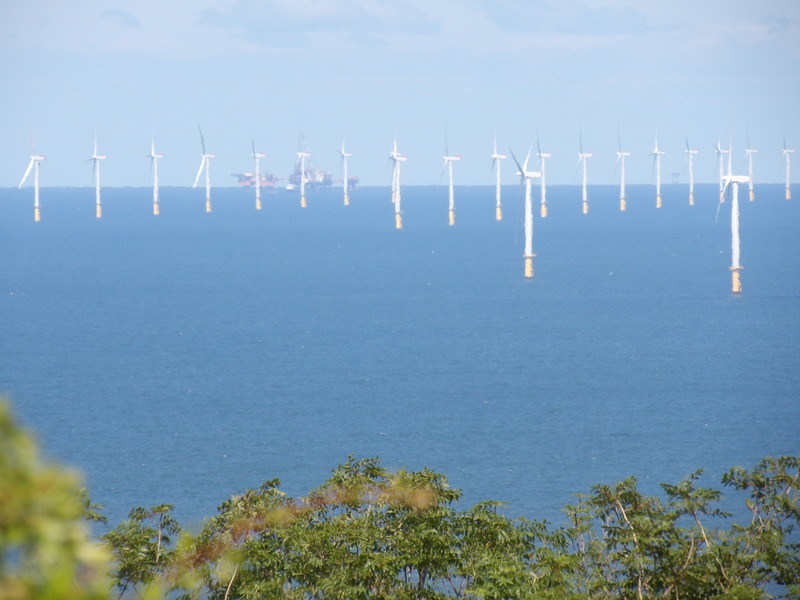 From Anglesey to the Severn estuary to Portland Bill, the UK has the greatest potential for generating predictable, clean energy from tidal channels. 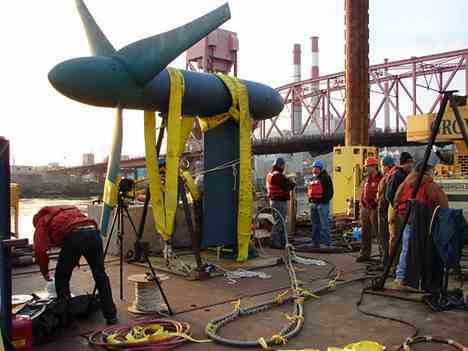 Turbines are already operating at Strangford Loch in Northern Ireland and prototypes are being tested in the Menai Straits off Anglesey.